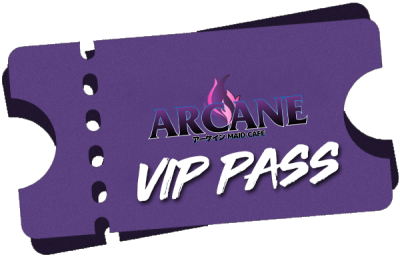 Arcane Maid Cafe will be the exclusive maid cafe at AniFest 2019! There is no fee or entry to join in the festivities. Purchasing a standard ticket allows you access to the Ken Miller building which will have the indoor stage and the maid cafe. Senpai! Join our Newsletter now! Enjoy an endless collection of engaging and entertaining table-top games for you and your guests! Free Gaming on our Console Systems! Enjoy playing with your friends and our maids on our gaming consoles! We have tons of different titles for you to play and to show off your talents! 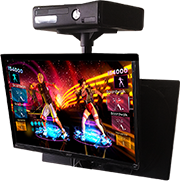 Now with Xbox® Kinect! 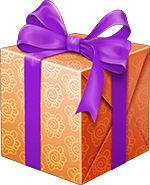 Free Loot at Every Event! Refuel at our Cafe, where we serve Treats, Energy Drinks, Desserts and More! 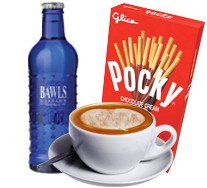 Trivia, games, and karaoke are all ways to gain plentiful bounty at the Arcane Cafe! We have many prizes ranging from plushies, gaming gear, and more! 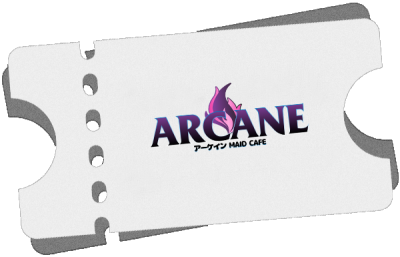 Join the Arcane Maid Cafe Team!